Here at Source One, we have an ongoing commitment to volunteering and giving back to the community. Our sourcing experts collaborated with Brandywine Valley SPCA once again to demonstrate that commitment. 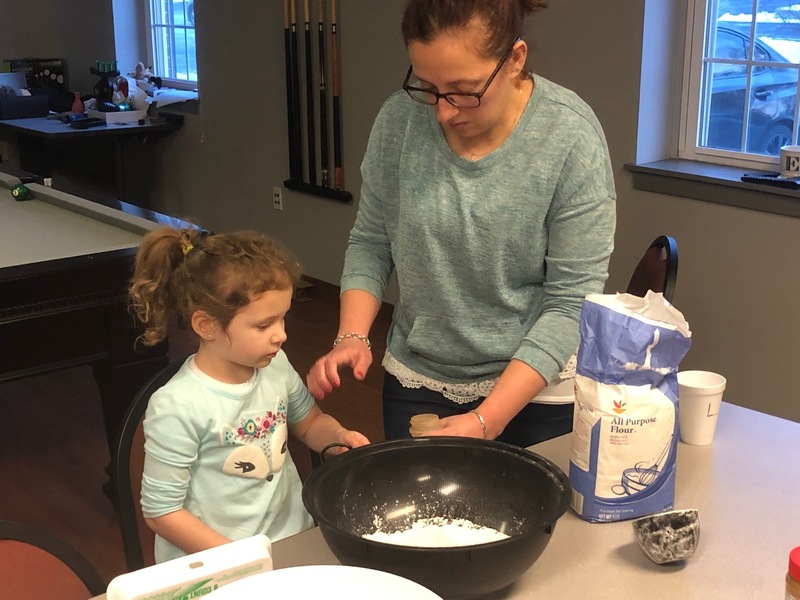 On March 7th, consultants and other members of Source One's Willow Grove office gathered after work hours to bake yummy treats and make toys for some deserving cats and dogs at the SPCA. This has been our third collab with the SPCA for some do-gooding and this time around we had some great little helpers join in on the fun. Lindsey's daughter, Mary Jean, lended her hand in making some delicious treats, while Andy's daughters, Sara and Julia, tagged along to help hand deliver the goodies over in Brandywine. 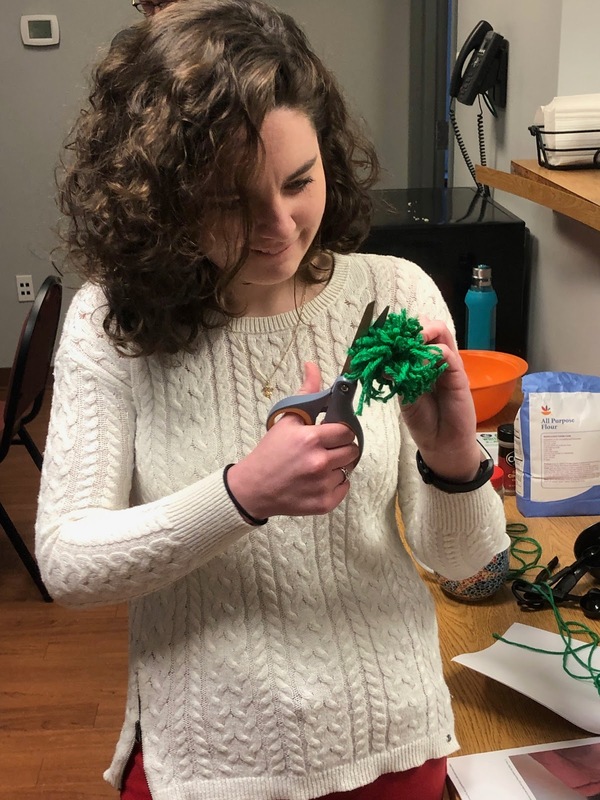 One of our marketing sourcing specialists, Megan Connell, taught the crew how to make fun DIY cat toys from a ball of yarn. We enjoy these events, for not only the rewarding feeling they bring, but also the opportunity to build as a team. 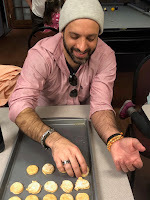 Our Chicago office is excited for their chance to make some doggy biscuits and cat toys for some loveable shelter animals on April 17, as they partner with Safe Humane Chicago. At Source One, we enjoy gathering at the office for give-back events, as much as we look forward to traveling to local charities and volunteer facilities for their special on-site programs. We can't wait to see what our coordinators have planned for us for the rest of 2019.